This is the Main Screen. 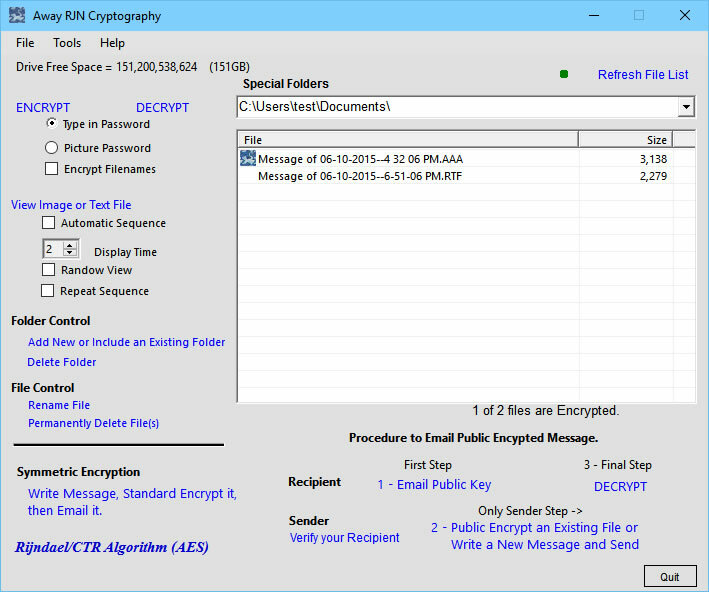 It contains the Public Key Email Encryption Console. 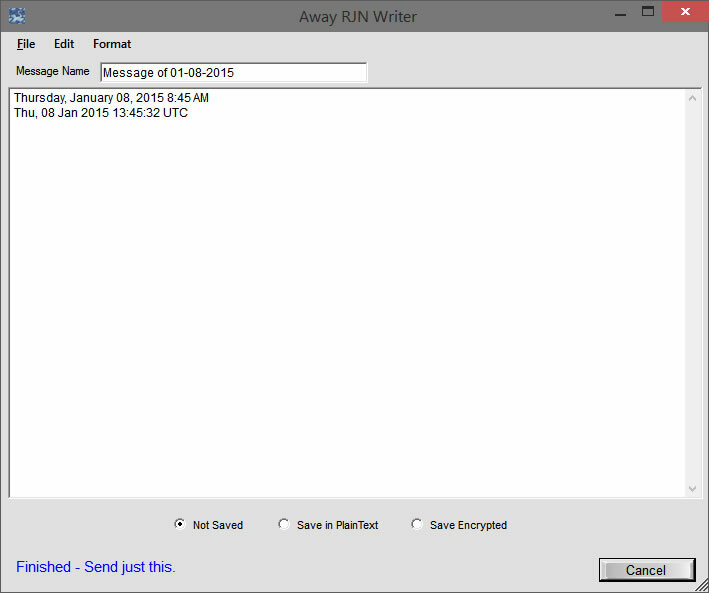 You can than write a message on the Away RJN Writer. 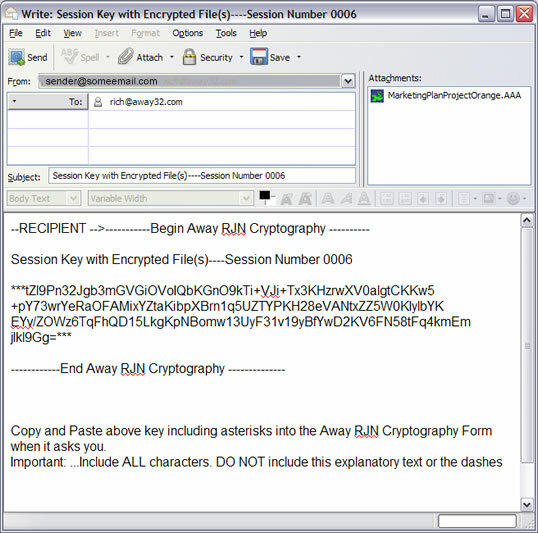 A Session Key has been created and the Special Publically Encrypted file has been attached. 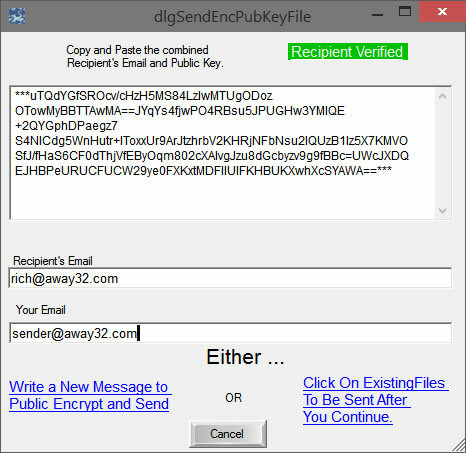 All you need to do now is click "Send"
The files in your Special Folders will stay as they are. 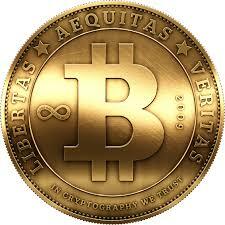 If they were encrypted before, they still are.